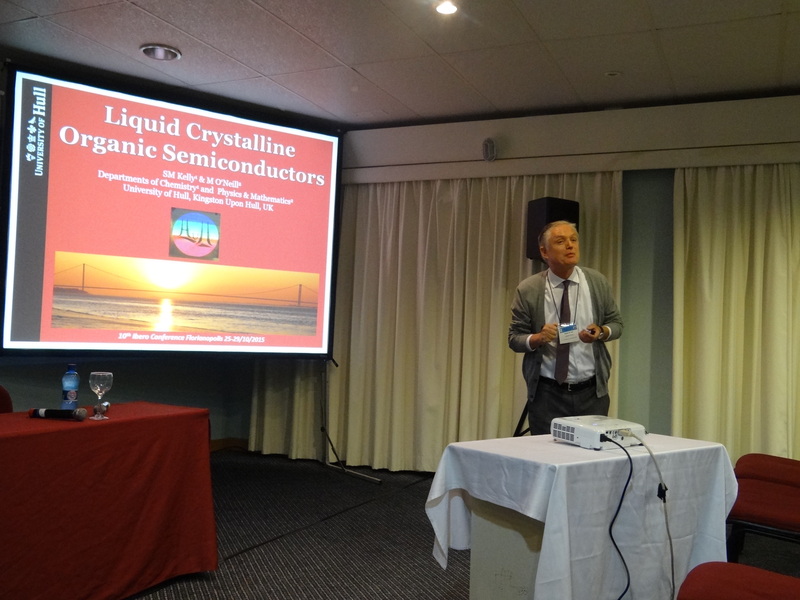 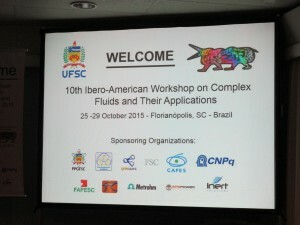 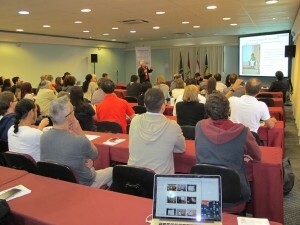 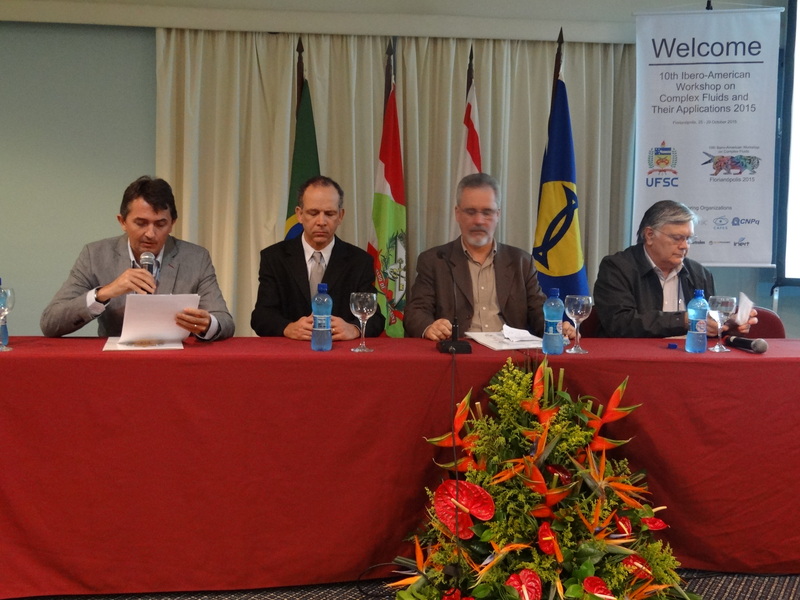 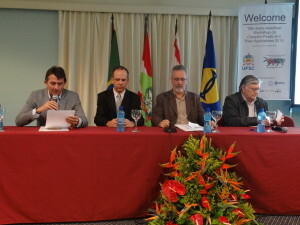 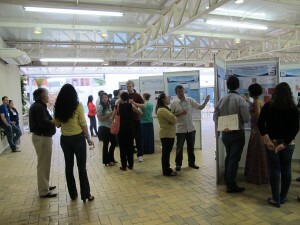 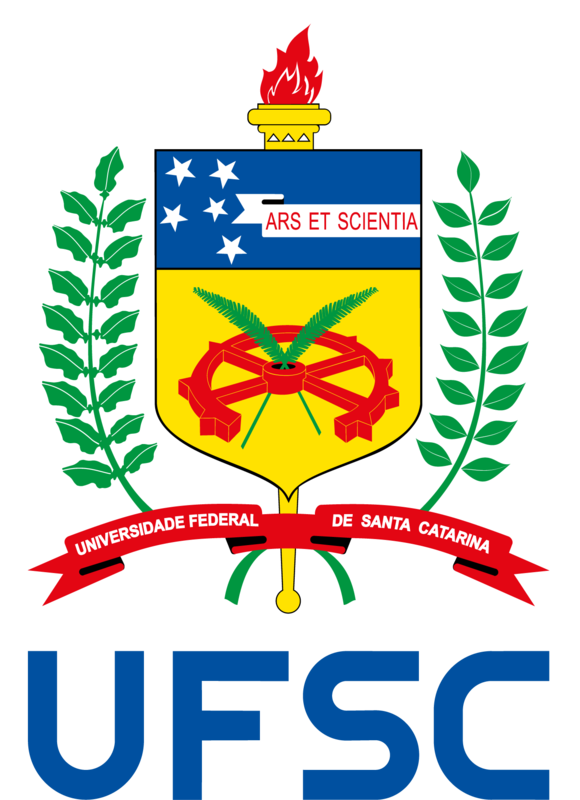 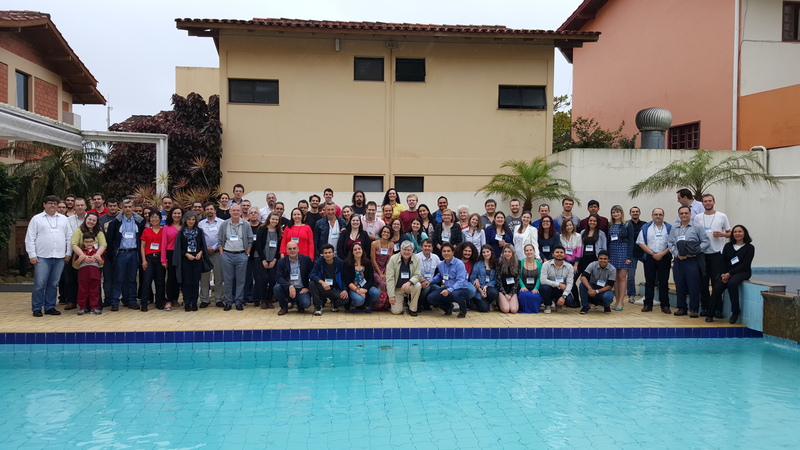 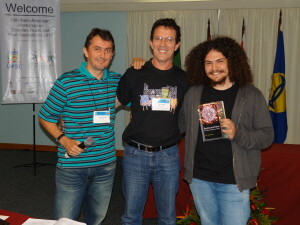 The Ibero-American Workshop on Complexs Fluids and their Applications has been organized biannually since 1993 in different countries of Ibero-America, bringing together physicists, chemists and technologists from various countries, with the aim of improving the scientific research in our community. 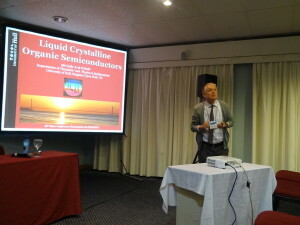 The community of complex fluids ranges from classical synthetic chemistry to theoretical physics, from structural biology to engineering, technological and medical applications, and is linked by the interest in various aspects of soft matter. 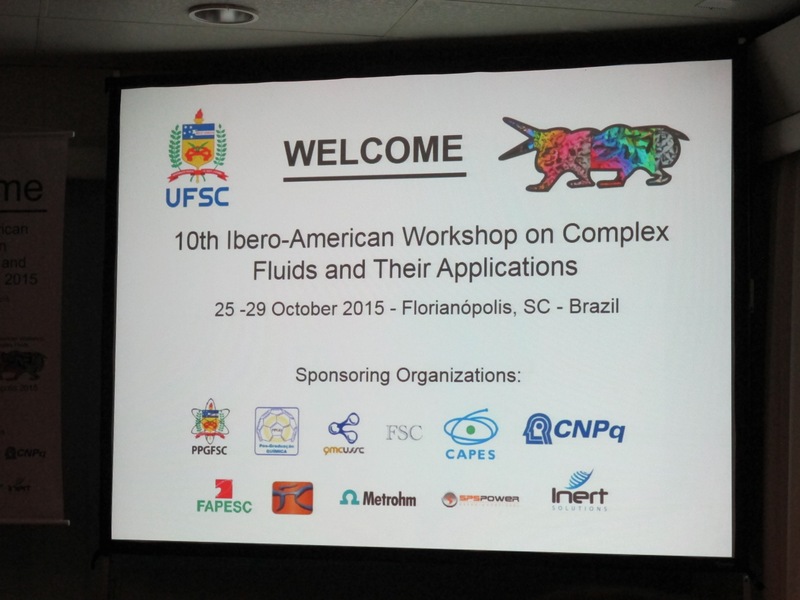 Abstract submission: EXTENDED TO AUGUST 16, 2015. Early registration: until September 30, 2015.